Have you ever wondered how effective your detailed description, tech specs, reviews are in showing your products to customers? 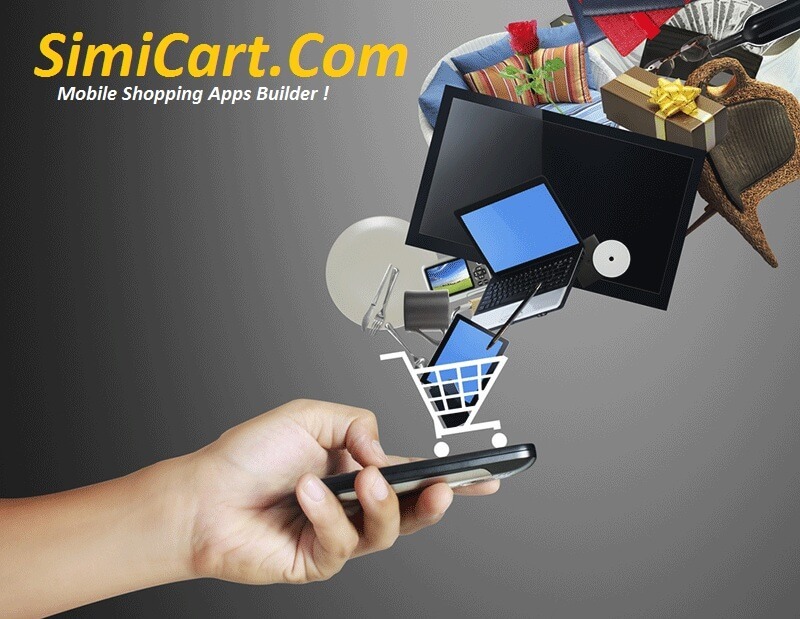 They are also our concerns when we create SimiCart Video plugin which will help revolutionize the way you show off your amazing products. E-commerce merchants, have you been fully aware of the effects of video on customers’ behaviors? 212.5 million is the expected number of digital video consumers in the US by 2018, which equals to 2.3 of the population. 96% is the percentage of shoppers rating videos helpful when purchasing online. 1.6x customers who view videos are likely to purchase than those who do not. 74% of B2C marketers use video in their marketing activities. Retail shopping apps : How are their current and future state? They implies one thing: People vastly prefer watching rather than reading. And the secret is to capture customer’s heart, at first, we should catch their eyes. Splendid images of products are not enough to provoke customers’ behaviours, what about lively videos? Let’s think about what our customers are looking for in videos of products: a clear insight, a vivid illustration, a good sense of security (observations is the best teacher, you might know). Therefore, supporting videos becomes a must-have feature of many mobile shopping apps, including SimiCart. Customers responds more actively to videos of product. Wow your customers with brilliant and informative videos, how can you do that? You get a mobile shopping app to engage with your customers everywhere, how about having them stay longer on your stores with exciting videos? SimiCart Video plugin got the solution. Being deeply awared of videos’ influence on customers’ behaviours, this exclusive plugin will help you make a huge impression on your customers with lively videos. The good news is that it just takes you several simple steps to have these amazing things on your mobile shopping app. YouTube is obviously the most popular place merchants use to launch videos of products. Beyond boring text of descriptions, dull images and tedious reviews, you now can illustrate your products vigorously with as many videos as you desire, catch their attentions with colorful and enjoyable clips while providing them better understanding of your products. Let your customers see with their own eyes what benefits they could gain and listen to real experience of other users, they will start thinking about the shopping cart! Hooray! Show me SimiCart Video Plugin right now! Take it now and see how it works on boosting your sales! + Who is the best for your online business?